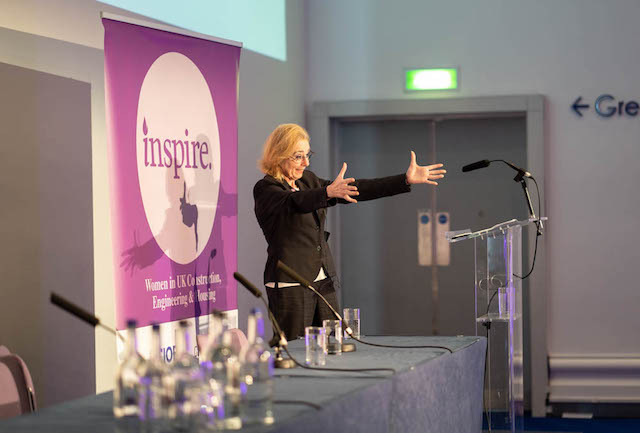 Last week, Inspire Summit took place at Bridgewater Hall in Manchester. 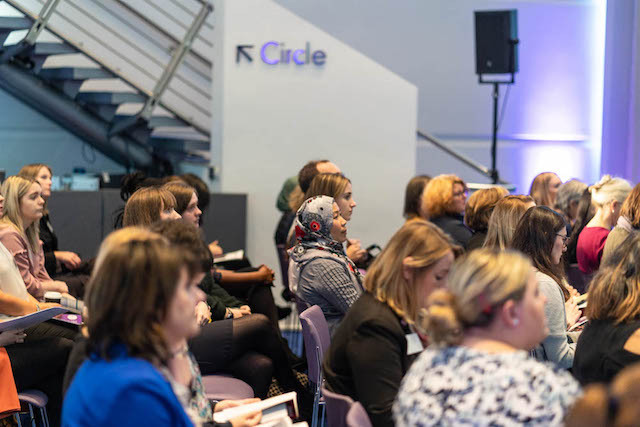 Hundreds of people working in construction, engineering and housing, as well as students and apprentices, attended to hear from industry leaders about how to attract and retain more women in the sectors, as well as how to address the skills shortage. 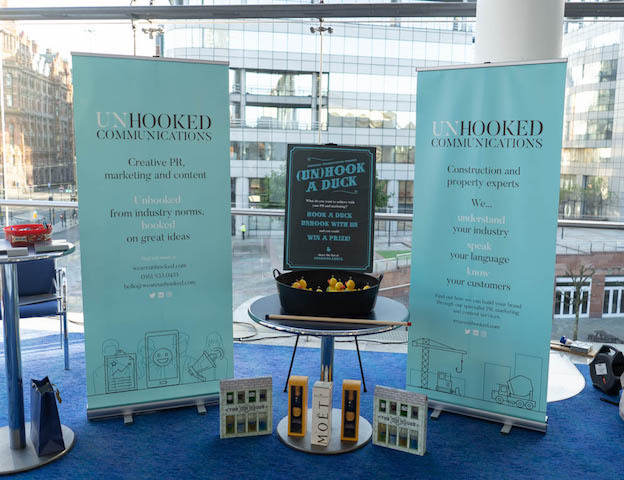 As the construction PR and marketing partner, Unhooked Communications oversaw the media relations, social media and some of the content creation for Inspire Summit. 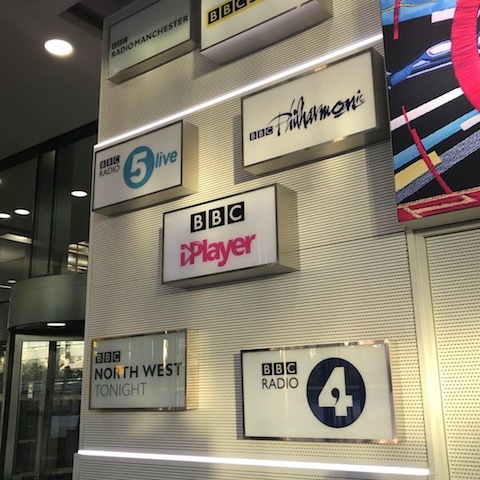 This included broadcast opportunities with BBC Woman’s Hour and BBC Radio Manchester, as well as regional and trade media opportunities. 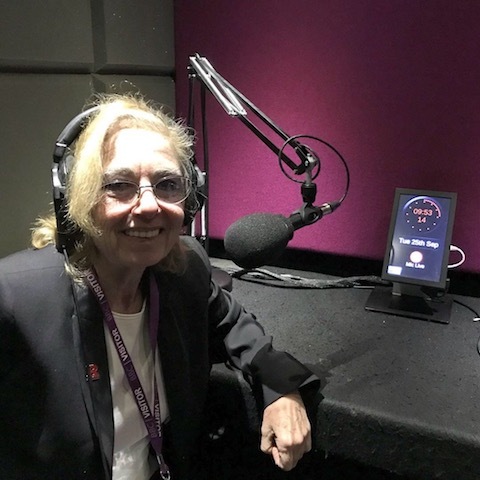 You can listen to the BBC Woman’s Hour interview with Inspire Summit keynote speaker, Barbara Res, here. 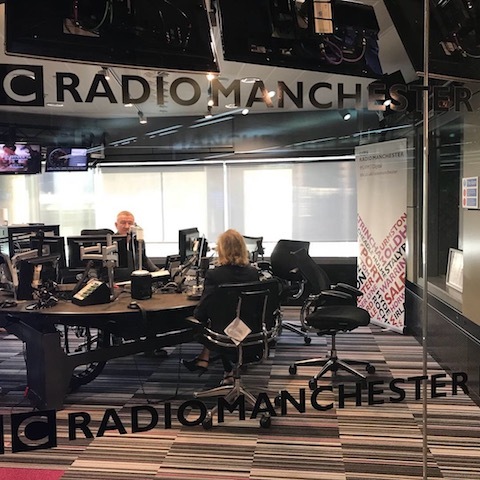 It was fascinating to spend time with Barbara Res at MediaCity and during the day. Barbara was appointed by Donald Trump in 1980 to manage the construction of Trump Tower. She’s worked closely with the now US President and has witnessed him change over the years from businessman to celebrity to politician. 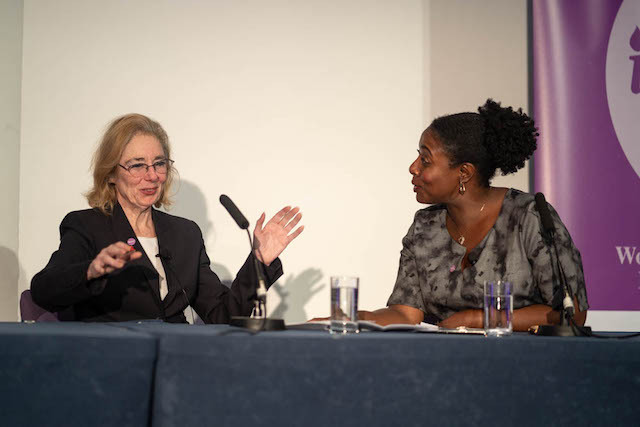 During her talk, Barbara talked about the everyday sexism she experienced while working in the industry. From crude posters on the wall to being called names, and from men urinating in front of her to being verbally aggressive, Barbara explained there were many times she felt harassed while working in the industry. She ended up internalising the comments and environment, and it impacted the way she lived her life. 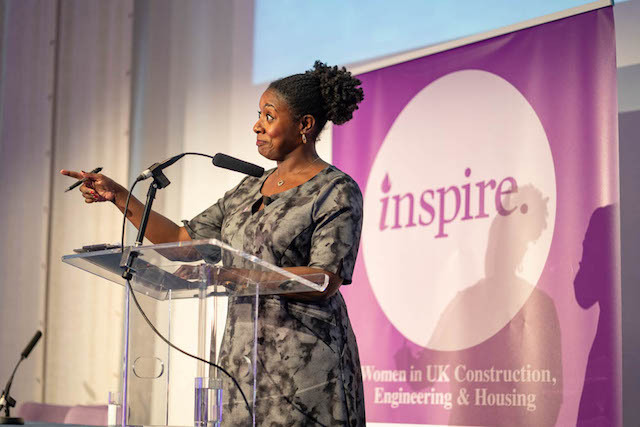 Now in its second year, Inspire Summit is an annual conference and exhibition that brings people working in the construction, engineering and housing sectors together to explore how to make the industries more diverse and inclusive. 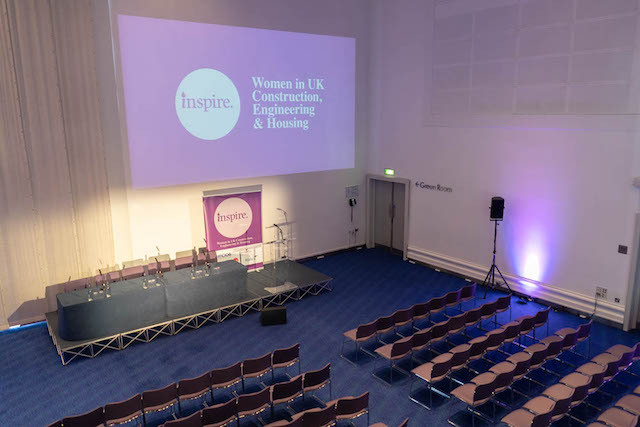 The aim of the event – which was sponsored by Chartered Institute of Building, Galliford Try Partnerships, Redrow, Wates and Women in Roofing – is to drive solutions to help strengthen and future-proof the industries. 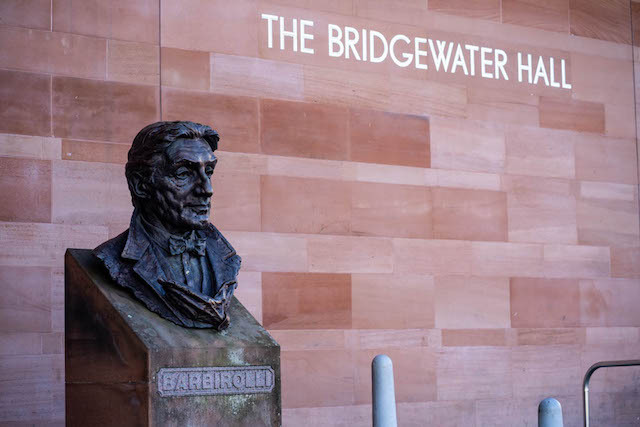 The day included a busy schedule of engaging presentations, thought-provoking panel discussions, lively debates and hands-on activities for businesses and organisations, as well as sessions specifically targeted at students and apprentices. 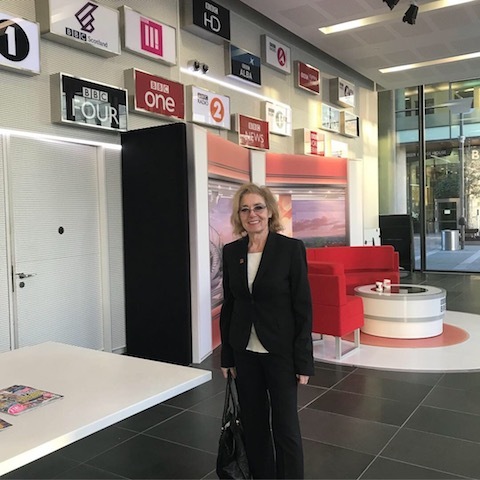 Topics covered issues such as the business case for gender parity, flexible working, the importance of role models and the gender pay gap. As well as a great opportunity to hear from lots of inspiring people during the day, we also got to meet lots of the delegates to chat about PR and marketing too. 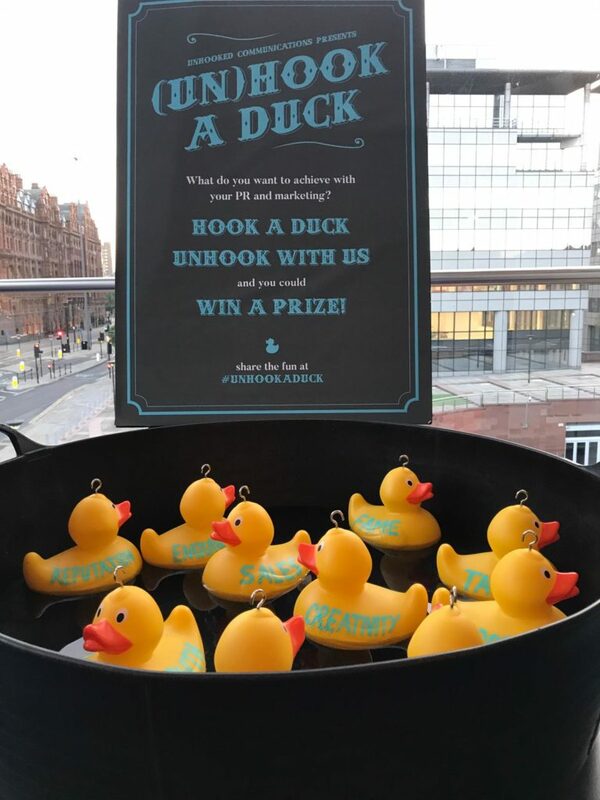 Thanks to everyone who stopped by our exhibition stand and had a go at #UnhookaDuck! Do you work in construction and have some good news to share about what you’re doing to help diversify the industry? 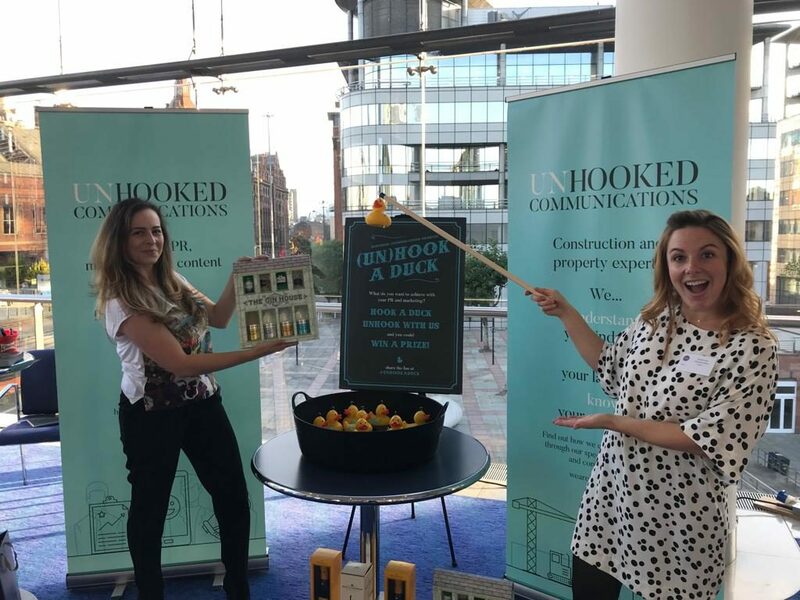 Contact Unhooked Communications today to see how we can help with your PR and marketing.